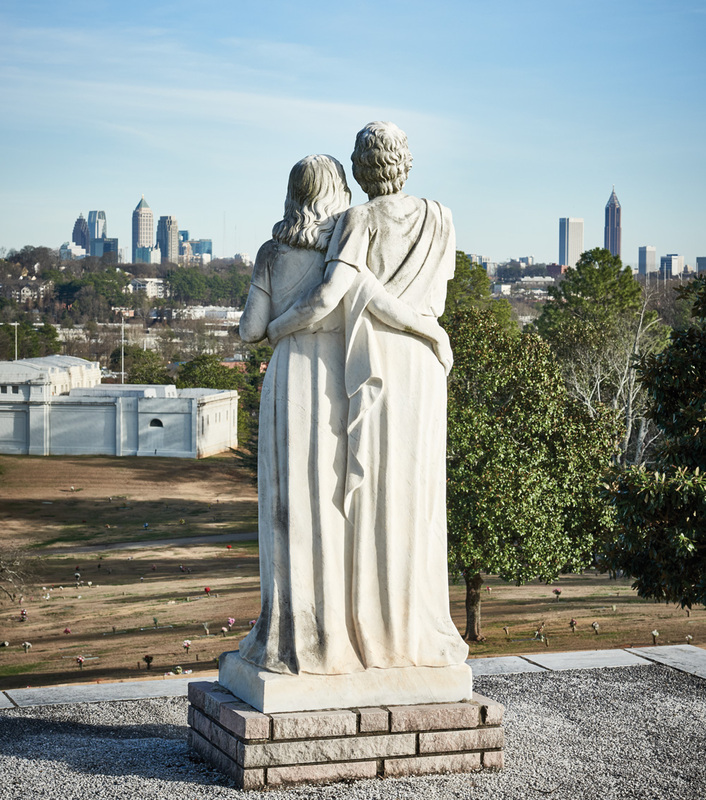 At Crest Lawn Cemetery, climb to the top of Casey’s Hill, where you’ll find one of the city’s best skyline vistas among the century-old tombstones. Nearby, the site of the former Whittier Cotton Mills, which opened in the 1890s, is now Whittier Mill Park—a 22-acre expanse with trails, a picnic area, and historic mill ruins. 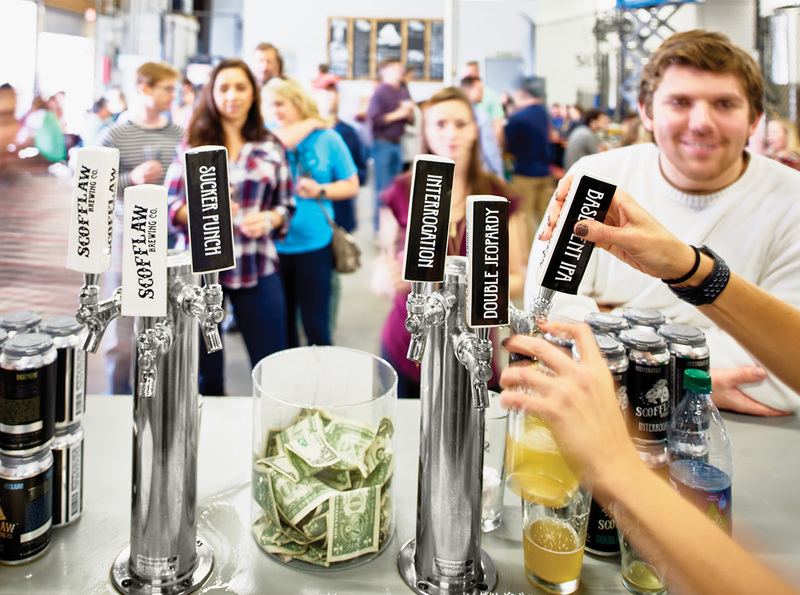 Matt Shirah opened Scofflaw Brewing Co. in the Bolton neighborhood in 2014. Inside the tasting room, order a pint of the caramelly and hoppy Westside IPA. A new Publix-anchored shopping center is set to open this year. It’s one of several adaptive-reuse projects in the works, including the Westside Village at Moores Mill, near the ceme­tery, which could bring fitness studios, a specialty grocer, and the Upper Westside’s first coffee shop. 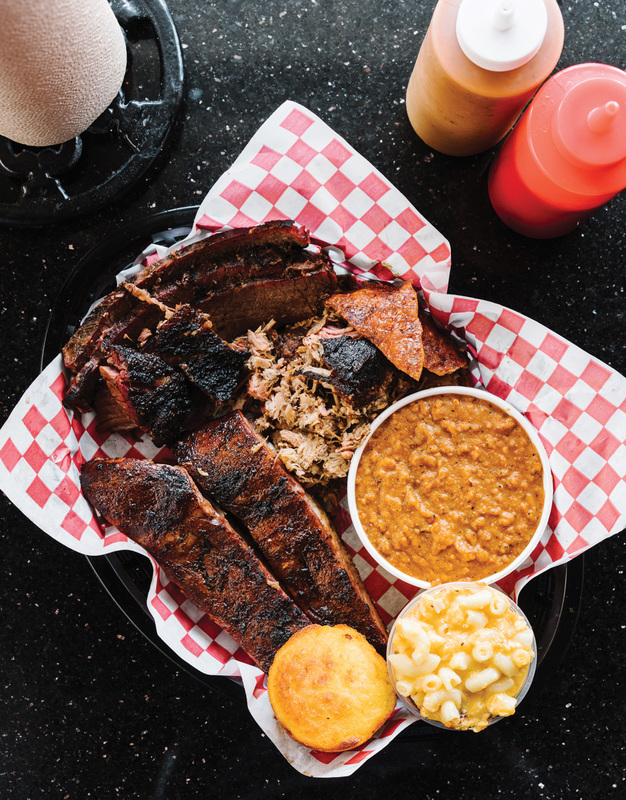 Riverside’s Hottie Hawgs BBQ shuttered in early 2016, but pitmaster Bryan Furman took over the space to open a new barbecue destination, B’s Cracklin’ Barbeque. (Hillis’s pick: the brisket plate with a side of cracklin’ cornbread.) Fox Bros. Bar-B-Q will open a new location in an old warehouse off Moores Mill this spring. The Chattahoochee snakes along the area’s western edge, but the river is difficult to access here. Now proposals like a community-backed river walk and a riverfront residential community could transform this stretch into a waterfront destination. 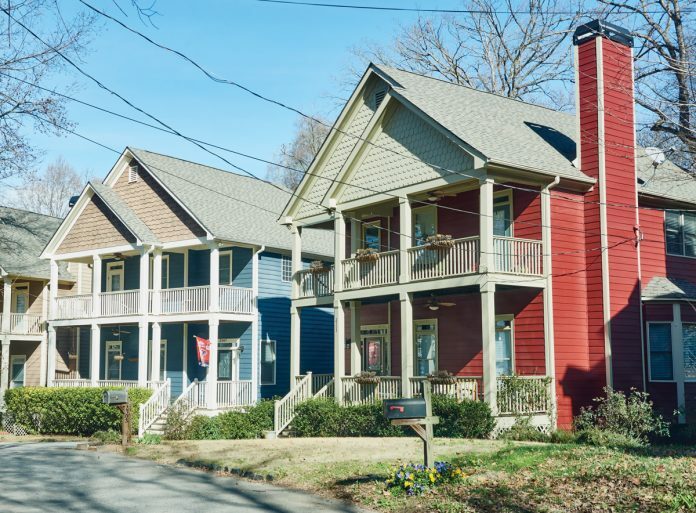 The buzziest plan is for a residential development called Riverview Landing, which the Ardent Companies will build on an 82-acre site just across the river in Cobb. This article originally appeared in our April 2017 issue.